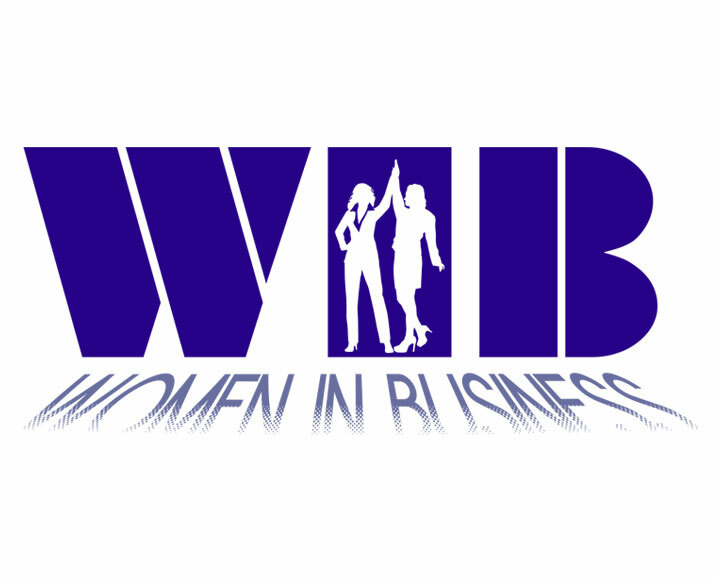 Women In Business, formed in 2014, is a BrandSource group created to support female professionals in the appliance, furniture, mattress and CE space. With themes of empowerment, education and inspiration, Women In Business explores topics such as finding, connecting and networking with other female professionals, successfully building leadership teams, earning recognition in a male dominated industry, bridging the gender gap in our professional lives and finding comfort and satisfaction in our personal lives. WIB hosts celebratory events at the BrandSource Summit and Convention. Be there!